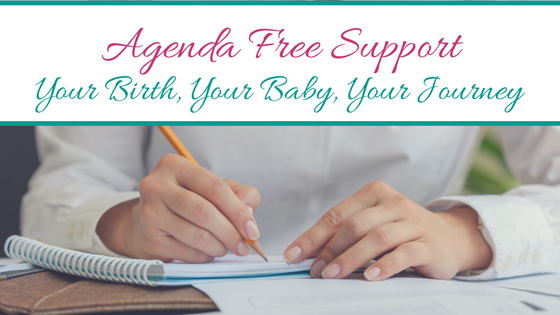 When it comes to working with families as doulas, an agenda is one thing that we should never have. 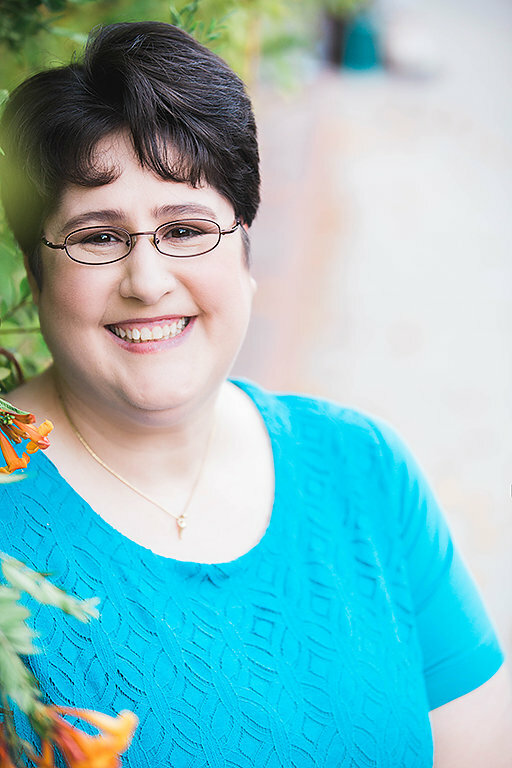 As a doula trainer, the core of what I teach doulas is non-judgmental support. Your doula’s personal philosophy or ideology towards birth has no place in the doula/client relationship. Here at Tucson Doulas, the same philosophy holds true. When it comes to supporting you, your agenda is the only agenda that matters. Your goals, Your hopes. Your dreams for your birth. As doulas, it doesn’t matter what we might personally choose. This is your experience and our goal is to deliver 100% unconditional support. Part of our process as labor doulas is learning about what your goals are for your birth. We do this via our pre-birth visits. As your doulas, it’s important to us to get to know where you are coming from as you approach your birth. During our pre-birth meetings, we want to know about you. Your hopes for your birth. Your fears. Where you feel you need more information. Where you feel you need the most support. We want to have an open and client led discussion about your upcoming birth. We honor that each client is unique. Your needs will be shaped by your life experiences, level of education and your personal values and goals. Learning about your needs and goals is our top priority during our pre-birth visits. We tailor the information we provide and the discussions that we have with your specific needs and circumstances. Our focus is on providing the information you identify as most important to you. When providing postpartum support, the same approach applies. 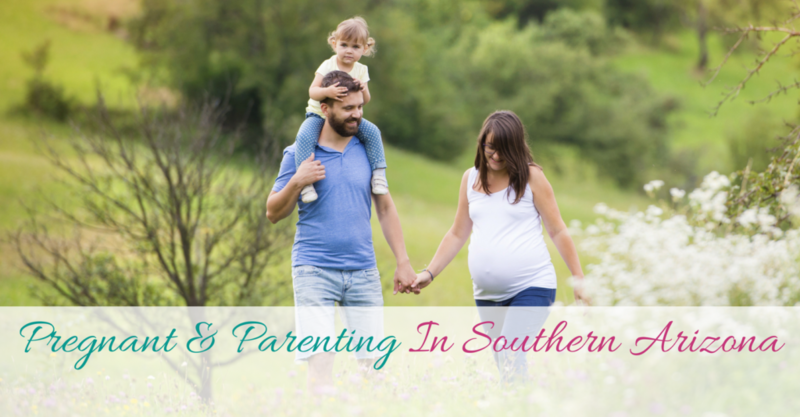 We want to understand your parenting and infant care goals. How you will choose to care for your baby is also influenced by your personal life experiences, level of education and your personal values and goals. During the course of our first shift or during a postpartum planning visit before your baby arrives, we want to learn all about your approach to infant and self-care. This allows us to tailor our care to your specific needs and circumstances. Once hired, your Tucson Doulas are an ongoing source of support and information. We are your walking, talking pregnancy, birth and after baby encyclopedia. Where you are in your journey will influence the questions or concerns that you may have. When you are early on in your pregnancy, you’re likely not so focused on the delivery itself. However, you may have questions about how to handle recent fears of giving birth that have surfaced for you. Perhaps you may be facing an unexpected induction of labor. Or maybe you’re struggling with soreness after the birth of your baby. The support that your Tucson Doulas can provide to you spans the course of your pregnancy and extends well beyond the birth of your baby. It is our goal to provide you relevant, accurate and up to date information based on your specific values and goals. As your doulas, we trust that you know what is best for you and your baby. When you are uncertain or unclear, we encourage you to reach out to your support team. Your care provider, us as your doulas, and other trusted support networks. We are confident in your ability to make the decisions in the best interest of your family. This is your birth, your baby, and your journey. While we are here as your resource, we commit to provide you with support and information free from our personal biases. The only agenda we bring to your experience is yours. It is our goal to help you to work towards your personal goals, realizing that they may shift and change over the course of your journey. As doulas, we are the experts in options. It is our greatest desire that you utilize us as a resource for information and support throughout your pregnancy and parenting journey. We are here for you. Agenda-free. Ready to support.